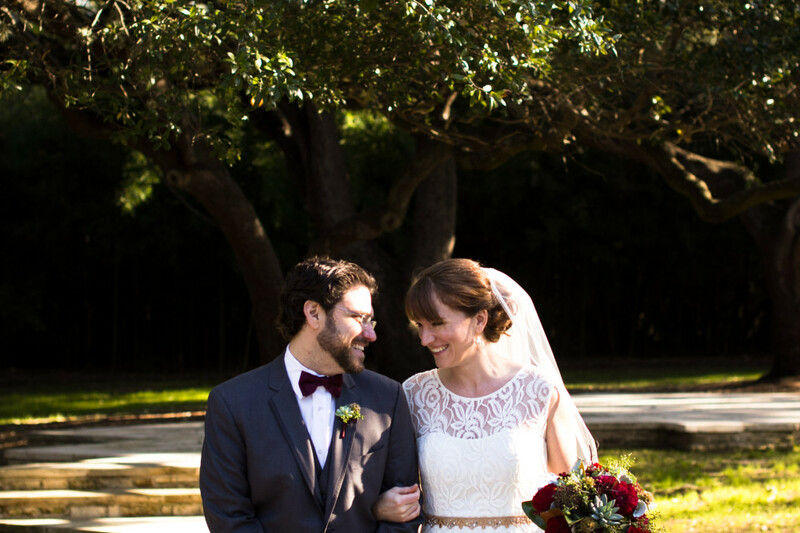 Holly and Ben were married at The Plant at Kyle, a venue I was excited to finally visit due to its architecture and remoteness. 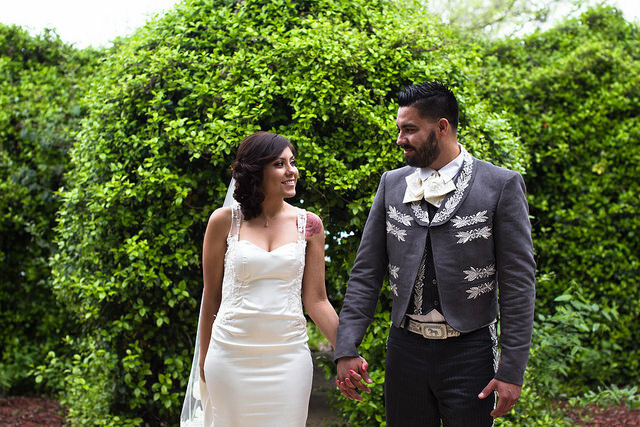 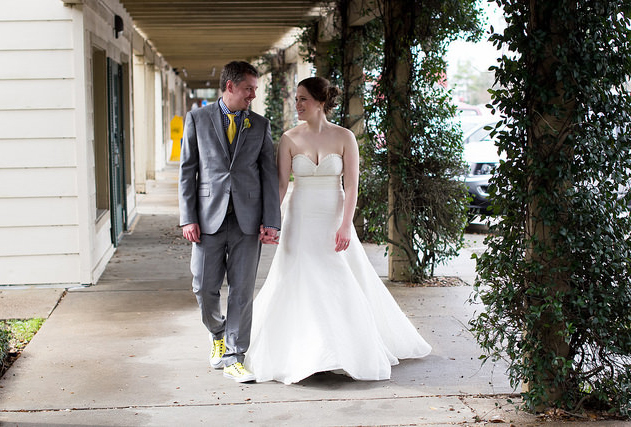 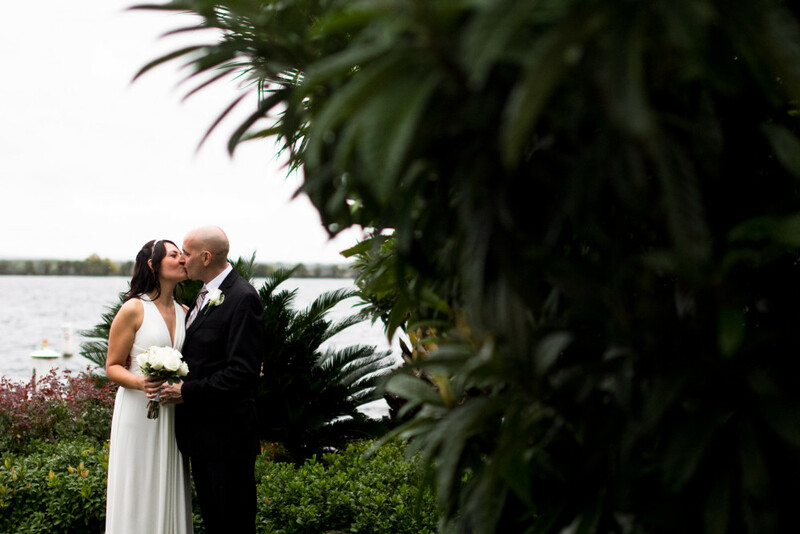 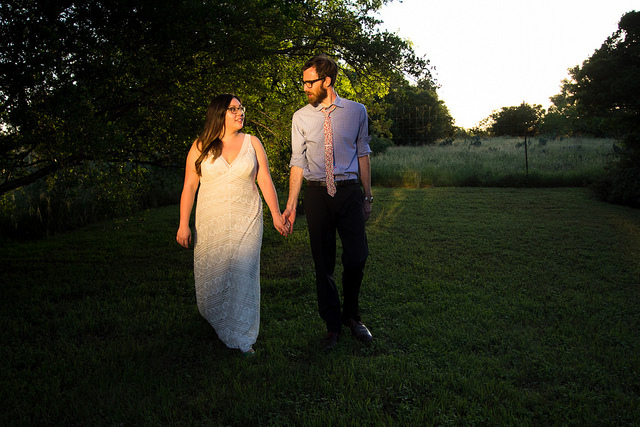 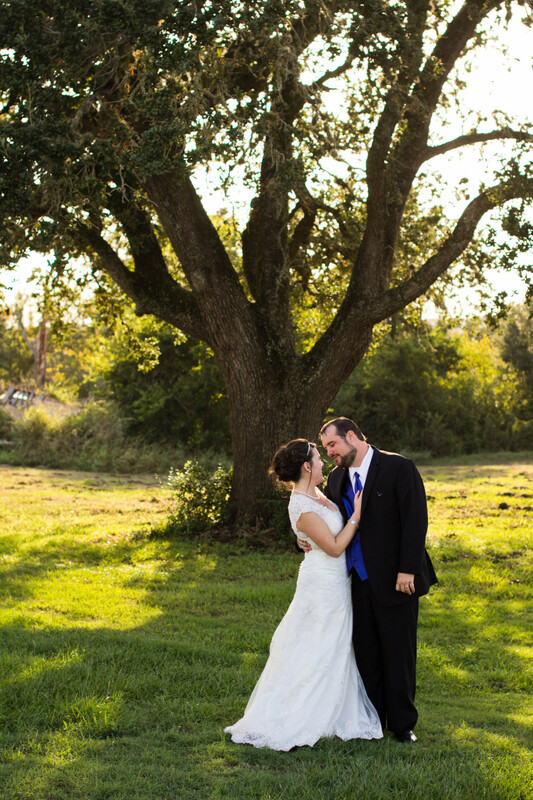 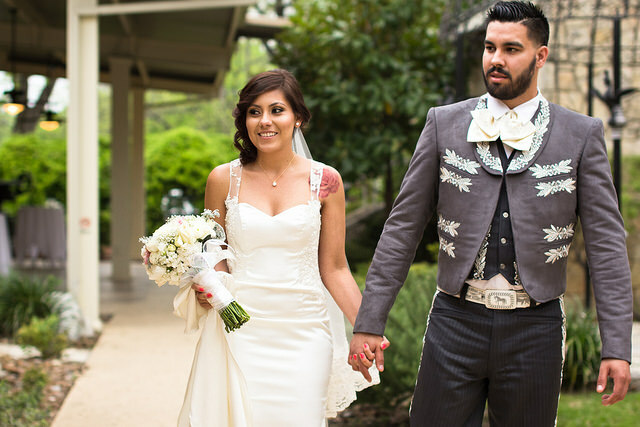 This gorgeous couple were married in Comfort, Texas at Spinelli’s Venue in the late spring. 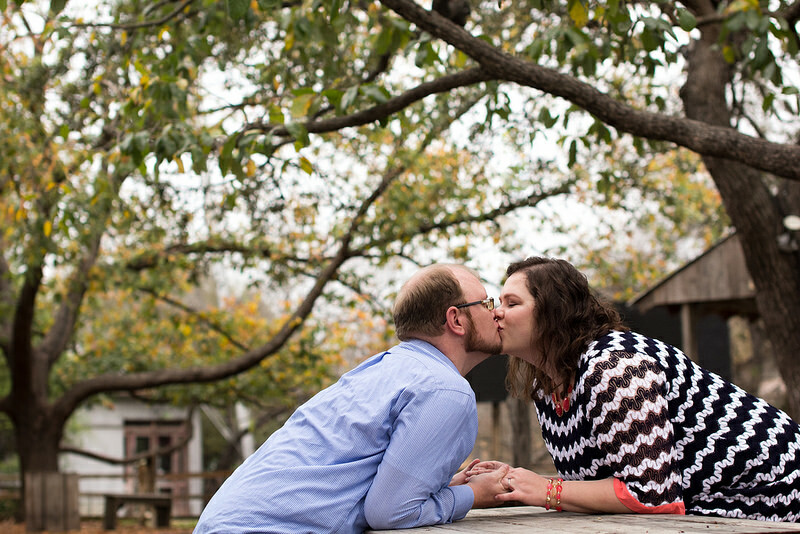 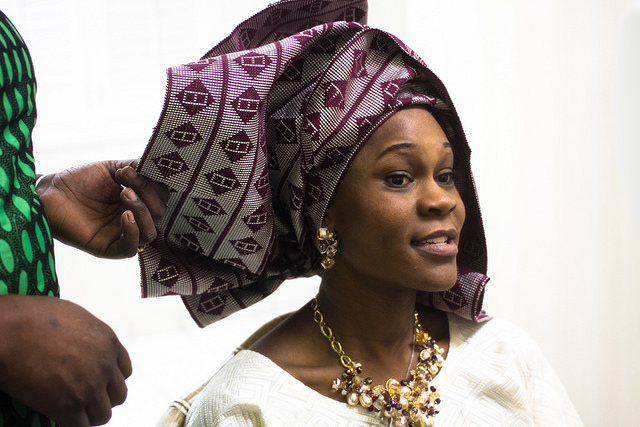 Dee and Ryan were married in Lake Jackson, Texas.